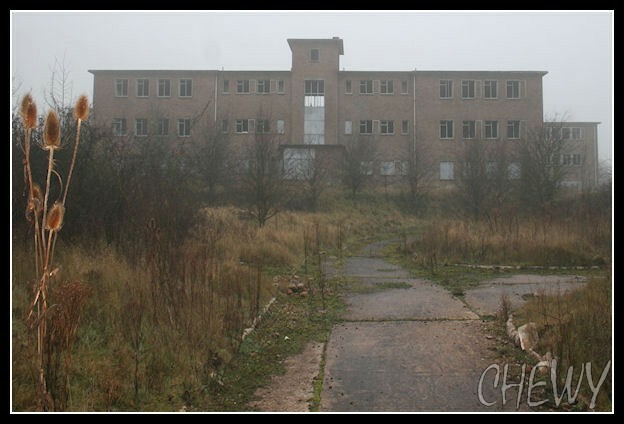 Chewy's Urban Exploration - R.A.O.C Marchington Barracks. Royal Army Ordnance Corp Marchington, was built about 1957. Marchington dealt with the supply and maintenance of weaponry and ammunitons. Also various other military equipment until 1993 when the corp amalgamated with the Royal Logistics Corp. It was also a Central Vehicle Depot (and housed the fleet of Green Godesses) during this time until the barracks closed in 1970. Then the Territorial Army took over until finally closing the site in the early 1980s.